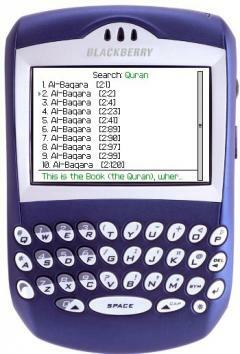 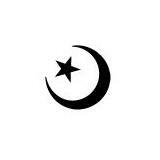 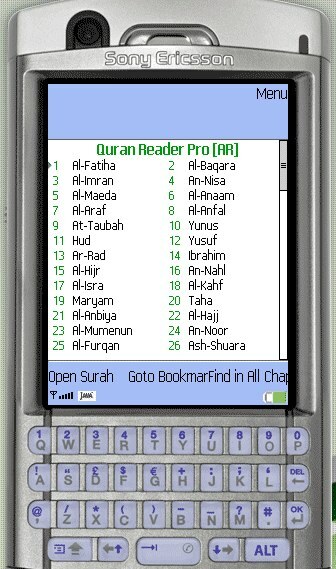 Quran Reader Basic - Read the Holy Quran and its English, French, Spanish, Indonesian, German or Malayu translation. 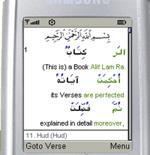 Quran Reader provides Arabic with verse by verse english, spanish and german translation (english by Mohsin Khan and Yusuf ali) (for more translations see Quran Reader Pro). 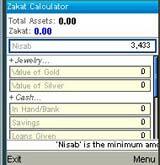 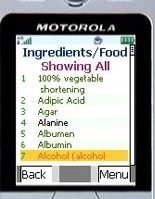 assalamuwa'laikum please help me to instal s/w nokia c5-06 enabling handset.